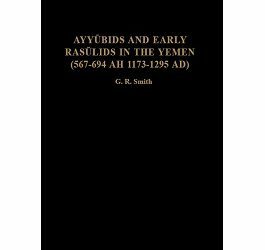 Soon after their successful revolution in 750 AD, the Abbāsids supplanted the Umayyad dynasty, built the new city of Baghdad, Iraq which became the capital of the Islamic Empire. 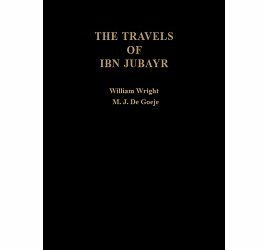 The civilization that the Abbāsids helped to create carried forth the torch of knowledge lit by ancient Greece, Rome, Byzantium, and Persia. 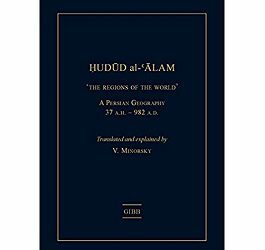 Adding many of their own unique contributions, the Abbāsid dynasty left an indelible mark on the history of humankind. This current selection of ʿAbbāsid Studies presents a colourful mosaic of new research into classical Arabic texts that sheds light on significant historical, political, cultural and religious aspects of the ʿAbbāsid era and provides insight into how the fundamentals of philology are shaped. Wonderful vistas of ancient dreams open up while ʿAbbāsid armies clatter and collide; images are conjured of murderous caliphs, foreign looking littérateurs and talking objects. We see a lively self portrait of a scholar struggling with the presentation of his own image and a Persian courtier on exploratory missions around the globe obtaining eyewitness testimony of the wonders of the world. 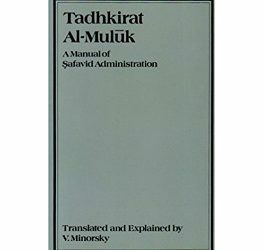 We learn of magic pools, all-seeing mirrors, the kidnapping of a lute-playing shepherd; a Baghdadi party-pooper at an Isfahani social gathering monopolising all participants with an amazing speech until the narrator drunkenly passes out on the floor, and much more. 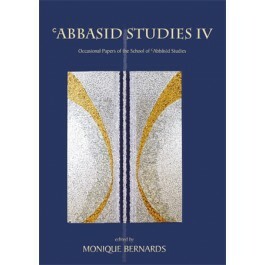 ʿAbbāsid Studies IV is the latest contribution to the new series of The Occasional Papers of the School of ʿAbbāsid Studies. 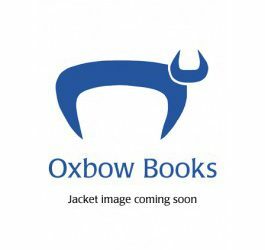 The contributors to this book are David Bennett, Amikam Elad, Antonella Ghersetti, Joseph Lowry, Letizia Osti, Ignacio Sanchez, Emily Selove, John Turner, Johan Weststeijn, and Travis Zadeh.